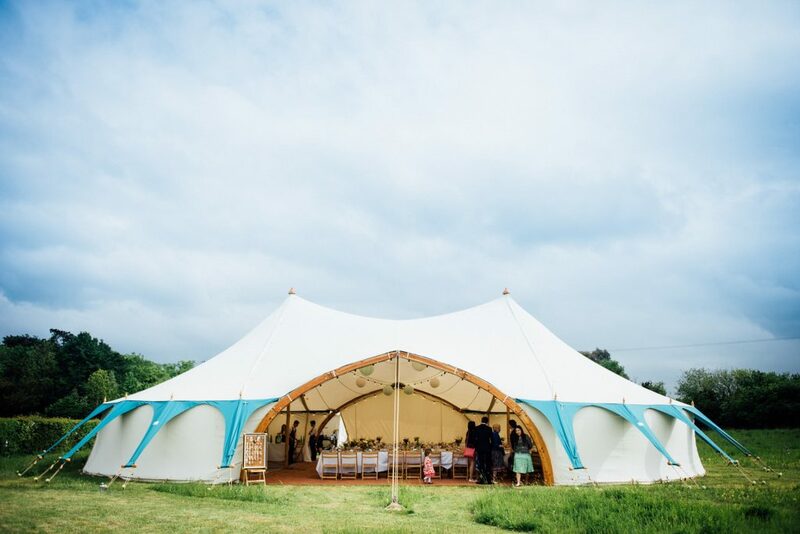 Looking for alternatives to Marquees and Tipis? We provide unique wood & canvas marquees. Spectacular tents for weddings, events and festivals. Available to hire throughout North East England, Northumberland, Durham, Cumbria, Yorkshire, the Scottish Boarders and across the UK. We’ll provide you with beautiful, versatile canvas marquees to host your wedding or party. Our range of structures offers you the freedom to design your event almost anywhere.